Update – Sadly this place has closed down. 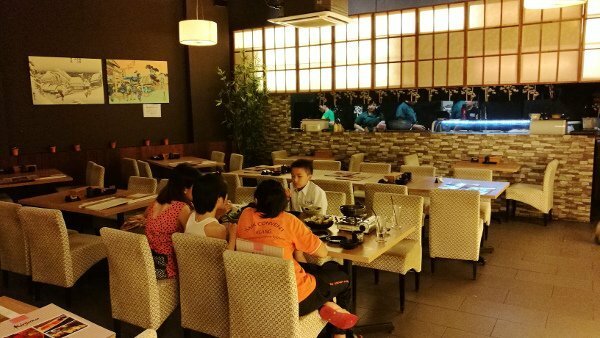 “Tim, when you visit Kuala Lumpur, I will introduce you to this place where they serve good Japanese food. Plus, you can order as much as you can eat.”, gushed my friend from KL. Locals definitely know where are the Best Places to Eat in Kuala Lumpur, and my friend was referring to Kinjuku at SetiaWalk Mall. We visited the Japanese Restaurant as my friend promised. 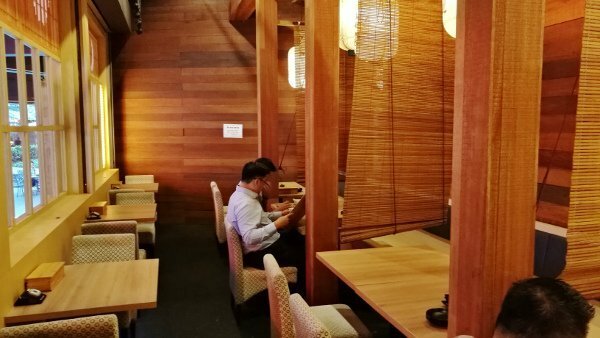 And here is the review where I share with you about this unique Japanese Restaurant, the food and service, Asia Travel Gems’ final opinion, and how to get there. 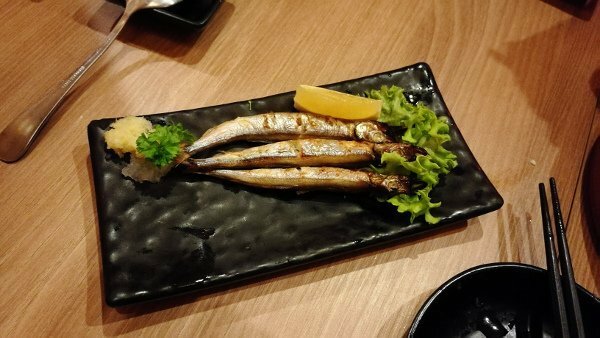 Kinjuku is actually a true blue Japanese restaurant with its origins in Shimbara town, Japan. It was founded in 1994. The restaurant is named after the founder and chef, Kinjuku Takahashi. He has more than 30 years’ experience in Japanese cuisine. In Shimbara, the restaurant mostly serves fresh sashimi, sushi and sakae. 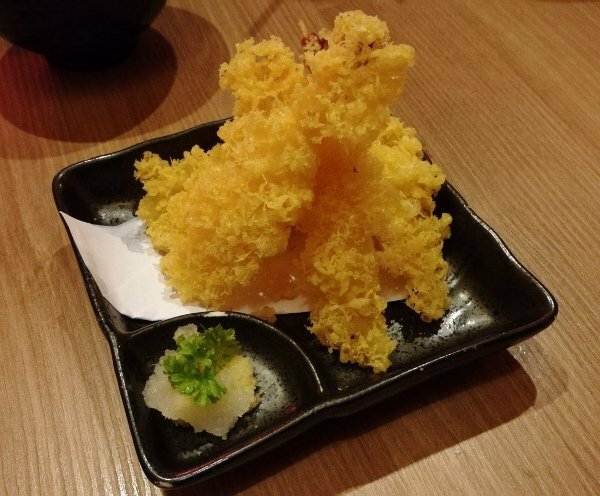 In Malaysia, the menu has been adapted to suit the tastebuds of Malaysians while retaining the essence of the recipes and spirit of Chef Kinjuku. Authentic and traditional Japanese furnishings adorn the entire restaurant. Most of the décor were imported from Japan to create the true Japanese ambience for the customers. One worthy note is the Shoji door that is truly made in Japan and shipped specially from Japan for this restaurant front. We arrived a bit earlier than the time of reservation. So, we walked around SetiaWalk to see what the place is about. Then we headed to the restaurant, and had our sumptuous meal. Watch the video to see what SetiaWalk look like, the exterior and interior of Kinjuku as well as all the yummy Japanese food we had. 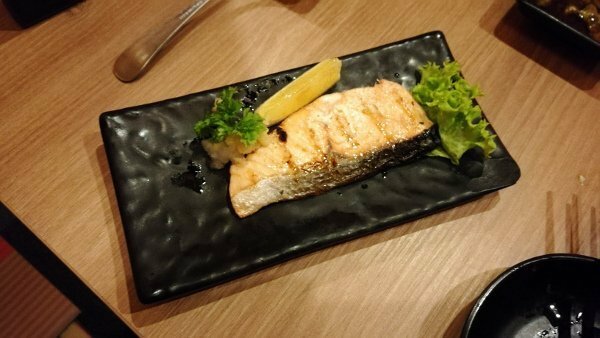 Kinjuku at SetiaWalk – The Buffet! The restaurant is so comfortable that after we were seated, we started chatting and forgot to order the food and drinks. Fortunately, one of us had the sense to remind everyone, and we started to do that. We looked through the menu, and selected what we would like to have on an order form. Then we gave the form to the friendly waiter. This is a buffet, and we can order as much food and drinks, and as many rounds as we like. Of course, we must not waste food, and must finish everything we ordered. And the best part is the endless servings is at an attractive and affordable price of MYR70++ per person only! That’s around USD18 (before tax) only! Please do note that this is the price on January 2018. Kindly note that prices can differ in future. Soon enough, the food and drinks are served. 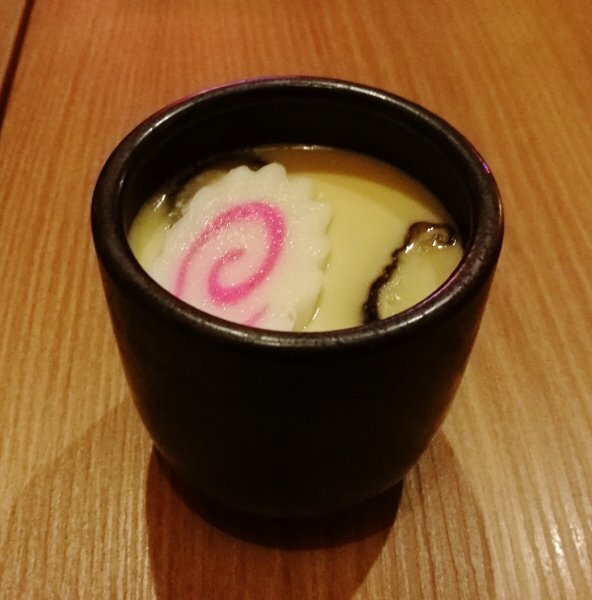 The first dish served was the Chawanmushi. It was pleasant enough. I do find the texture a little thick. And it was not soft enough. Next came the Sashimi Platter. The range of sashimi was not wide, but still, it was good enough. More importantly, they have all the types of sashimi we wanted. We ordered the Salmon Sashimi (but of course), Abari White Tuna Sashimi, Maguro Sashimi, Tako Sashimi, and the Shime Saba Sashimi. All the sashimi tasted very good! Of course, we cannot expect the freshness that one would get at a Japanese restaurant that is situated by the sea. Taking that into account, the sashimi was great! I highly recommend ordering this. My friends and I had a few rounds of this platter. A quick shout to the Fresh Oysters (a glimpse of them in the photo above). They are so good! If you like Oysters, you must have them! This dish was surprisingly good. The sauce used to marinate the baby octopus was flavorful, and not overwhelming. Just the right amount. The baby octopus was cooked well that resulted in the near perfect texture. This was decent enough. To me, it was nothing spectacular. I stuck to the sashimi. I found the Shisamo a little too burnt. I could be spoiled because I have tasted excellent Shisamo in Japan before. So, to me, this was all right but could be better. The Salmon Carpaccio proved a true delight. I am not a fan of carpaccio dishes but this won me over. I was surprised how good this was. Some places serve this dish with too much garnishing and sauce. At Kinjuku, they have done it right. The result was very enjoyable. Another dish that was not to my liking. The taste was rather bland. Back to the sashimi. 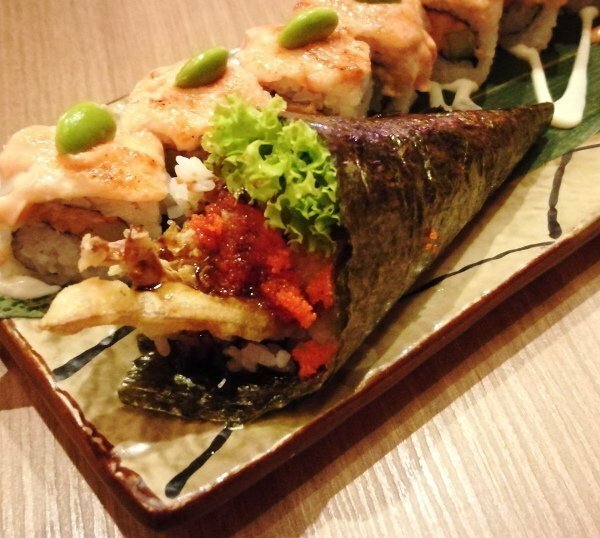 I like Soft Shell Crab Temaki a lot. At every Japanese Restaurant that I dined at, I would order one to try. And this was a delicious choice. The portion was big and generous. The crab was very good, well done and tasty. I could actually taste the different layers of textures – the seasoning, the flour fried to a crunchy crisp, and even the crab meat. The Butterfish Mentaiyaki was much better than the Salmon Shioyaki. 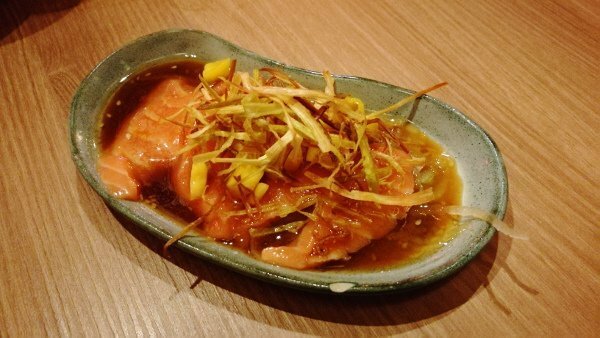 The sauce blended well with the taste of the Butterfish, and was not overwhelming. This delicacy took us by surprise. You should hear the chorus of oohs and ahhs. Everyone agreed it was very good. This dish is usually served cold. At Jinkuku, the chef made it a hot variation. And the result was pure delight! The hits just kept on coming. This was another great dish. 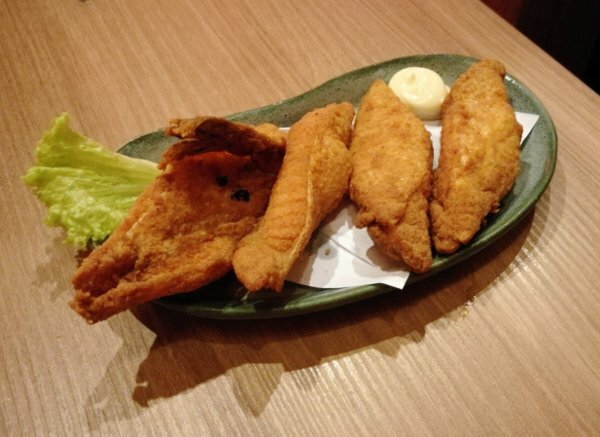 The fins were fried to perfection; crispy on the outside, hot, tender and juicy on the inside. And the taste was delicately light that made it so flavorsome. This was another fried selection done superbly. We were beginning to suspect their fried dishes were all good. I spoke too soon. The Ebi Tempura was a bit of a let down. The taste was all right. The only issue was there was a little too much flour. At the same time, we appreciated the extra touch where they sprinkled bits of fried flour all over the tempura. Maybe they are good at deep fried food but not tempura? 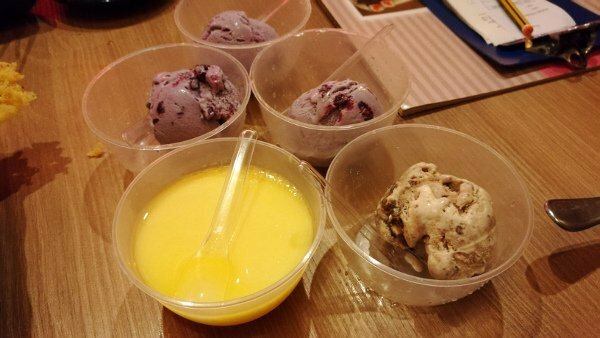 Having Haagen Daz Ice Cream as part of their dessert menu meant that our expectations were high. And we were rightfully pleased. There were three flavours offered – Blueberry, Coffee and Banana Chocolate Brownie. All three flavours were heavenly. We particularly liked the Banana Chocolate Brownie. And this is saying much because I do not like Banana Ice Cream. Haagen Daz’s Banana Chocolate Brownie has made me a convert. Of course, the menu has more selections than what we ate as shown above. 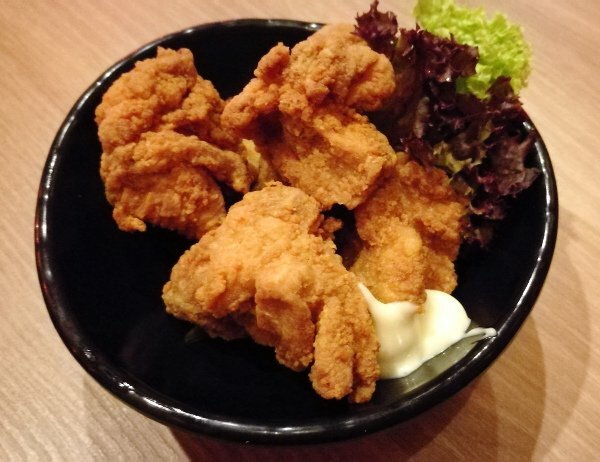 There are appetizers such as Edamame, Salads, Gyoza, various choices of Shioyaki, Teriyaki, Moriawase, more choices of Temaki, Sukiyaki, Nabe, lots of types of sushi rolls, Teppanyaki, Donmono, Noodles like Soba, Ramen and Udon, all kinds of fried foods, Maki, and so much more. There is also a wide selection of drinks and desserts. My friend told me that there were many bad reviews of Kinjuku on the Internet. I did a bit of research and found that to be true. But most of the reviews were of one particular Kinjuku branch. I do not know what happened at that branch or why the food and service there had such reviews. But I believe in personally trying out a product or service I review, and share my honest experience with all of you. Also, it must be noted that the bad reviews were written long time ago. Perhaps Kinjuku listened, and made some improvements since? Plus, there were more positive reviews out there than negative. The restaurant was clean and neat. There was ample space with decent dining furnishings. The mood and style might not be purely Japanese, but that was okay. We were there for the food. The food was prepared and served in just the right time. Nothing was delayed. Although they did have some orders wrong. But that was only because of just simple mix-ups. Nothing serious. The food was very good. See the above section for the review of each dish. Overall, it was tasty, fresh enough and some even surprised and more than delighted us. There were one or two that did not meet the mark. But that is all right, unless you are there just for those choices. SetiaWalk is located at Pusat Bandar Puchong. There are buses and trains to this place. You can search on Google Maps for directions on how to get there via bus or train. Alternatively, you can take taxi, Grab or arrange for hotel transport to this location. This will take anywhere between 40 minutes to slightly over an hour, depending on traffic. I recommend this choice. In case you need to contact them, you can visit their Facebook Page, and drop them a message. They do respond. 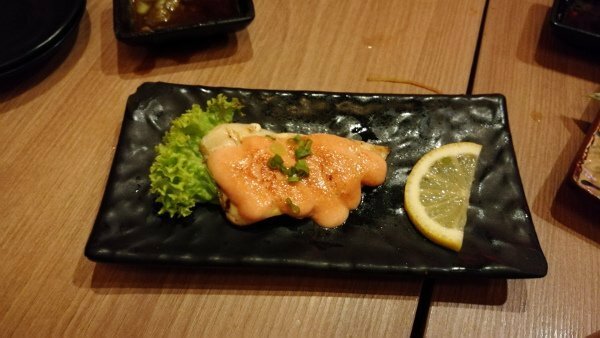 If you have ANY questions about this review, about Best Places To Eat In Kuala Lumpur – Kinjuku SetiaWalk Mall Review, ANY at all, please submit your questions as comments below. I will be happy to help you out. Wow, that was a lot of different dishes. I am not an experienced diner of Japanese food, though what I have had I have enjoyed very much. A lot of these dishes I did not know but some of them sound very good indeed. Finding a good Japanese restaurant can be difficult and should I get to Malaysia I will definitely look this place up. Thanks for enlighting me to more kinds of Japanese food. Do they have a Hibachi grill service there too? The food was very good indeed, Carl. And I totally agree with you that it can be difficult to find a good Japanese restaurant anywhere. I was very happy to find Kinjuku. It definitely deserved the title of being one of the Best Places To Eat in Kuala Lumpur. 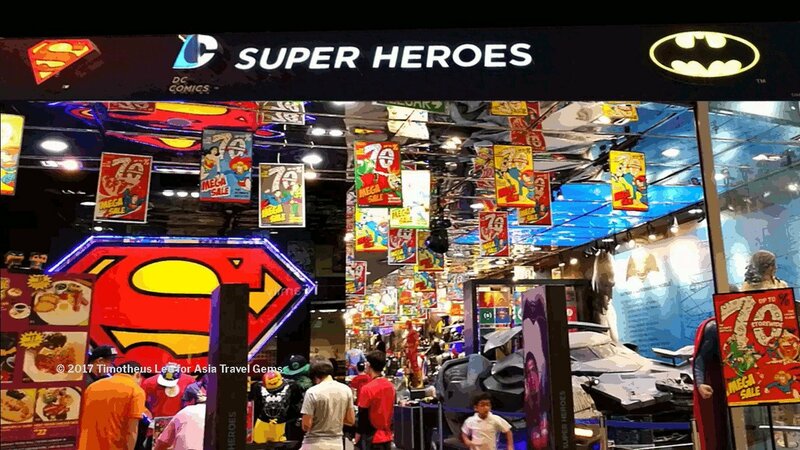 Do look this place up if you are ever in Kuala Lumpur, Malaysia. They do not have a Hibachi Grill service there. All of the food is prepared in the kitchen, and served. I currently live in the Philippines. I have friends who has visited there. I am a big fan of Octopus and if I ever visit this will be a dish that I seek. Thanks for such an informative information. You’re welcome, Nate. 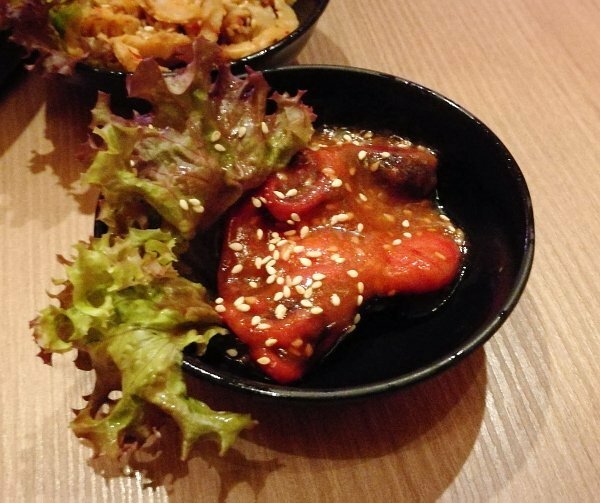 Since you are a fan of the Octopus, you must try their octopus dishes there. They are great! You have done an amazing job on this review! I feel like I want to visit there tomorrow for lunch. I love all the great and colorful pictures and the food looked very delicious. I can’t help but wonder if the restaurant knows you did such a fine job in promoting the it. I hope they get the chance to find out. Thank You for sharing this, and if I get to visit that part of the world, I hope i can find this place. Hmmm … yes, now that you mentioned it, perhaps I will share with the restaurant my review. Will see how they react then. Do let me know when you visit Kuala Lumpur, and find this place. Great review on this restaurant. I don’t eat this type of food often but you made me want to try it. Well.written and informative. Thanks, David! I am so happy to hear that I have enticed you to try Japanese food. It is very delicious and healthy, too. Hi this place looks amazing . My and my wife we decide to do go in to Malaysia this year, now I can definitely take her in to this restaurant. I like their menu, Lovely dishes. thank you fro your review. Also, when you are in Malaysia, and you do visit Kinjuku, do let me know your thoughts on the place and the food? Oh I am totally bookmarking your site for my bucketlist vacation. This is amazing info. Thank you for sharing. 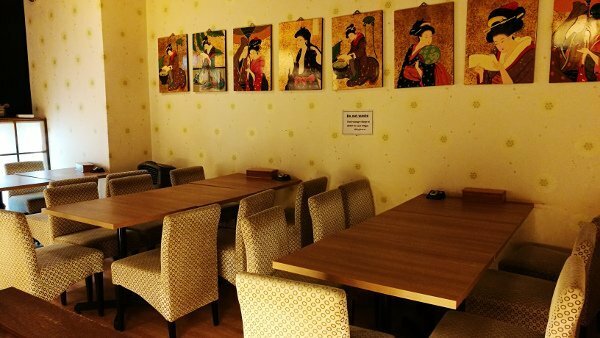 On a serious note, as well as the food, what impressed me, both from your pictures and from your video, is the apparent cleanness of the restaurant, and the comfortable atmosphere. Combined with the very good customer service you experienced, I am sure this is a meal not to be missed for anyone visiting this spectacular city. Thank you for sharing it all with us! Of course, the post is for those who have plans to travel to Kuala Lumpur, and may consider having Japanese meal. 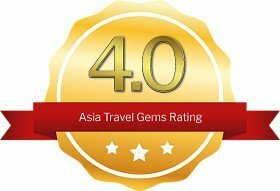 In fact, that’s what the entire Asia Travel Gems site is all about – to offer suggestions on places to see, eat, play and stay. Glad you appreciated the photos telling the story of how nice Kinjuku is. I am so happy I have achieved that. Great article. One of the many reasons I began my own blog is so that eventually I could begin traveling at some point – and Indonesia/Australasia, Malaysia just happen to be some of my dream destinations. I love how you incorporate so many pictures because it really shows that you care about traveling and showcasing some of the incredible food and places to go. 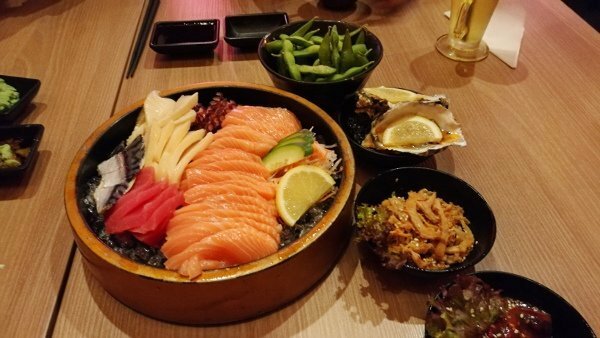 I think the Salmon fins and the Karaage are probably my favourite selections – although I am a huge fan of sashimi, sushi and anything else related to Japanese cuisine. I’ll eat it all! Awesome article and thanks for the inspiration to work hard and travel one day! How perfect, Mike! Indonesia, Australia and Malaysia are some of the best places to visit in Asia. And I will be sharing about these places soon. Very happy you appreciate the photos. Yes, I truly love travel and truly care about the places I visit. Please visit the other blog posts, and you will see more beautiful photos. Oh my, it all looks so good. I’m hungry now!! I’ve never been to that country, but maybe someday….I have friends that travel over there and will be sure to let them know about your site. Great post, thank you! Thank you for the review, it made me hungry! I really enjoy Japanese food, but since I live and work in Sweden, there is not much variety to be found. Will definitely visit this place when I go to Malaysia. Really like the interior and the food seems good enough. Thank you for the review once again. Thanks for this AMAZING review. I’m a big fan of sushi so straight away thought Simbara would be a place for me to love. However, Sashimi sushi doesn’t even look nice let alone taste like it. I’ll have to take your word for it and leave this place out of my list. Thanks again! You’re welcome Brandon. Sorry that Sashimi is not your cup of tea. There are, of course, other choices of food in Malaysia. Wow it looks so fancy and the price is so good. We don’t have restaurants like those in Chile… not for that price! And the food looks so delicious! One of my dreams is to travel the world, and Kuala Lumpur is on the list, i willl definitely add this place, it seems like a very nice japanese food experience. Yes, it looks fancy. And the price is so affordable, Ileana! Glad to hear that Kuala Lumpur is on your travel list. Yes, please try the food at Kinjuku when you are there. Asia Travel Gems also feature lots of many great ideas to enjoy your trip in Asia. Please do read our other blog posts. Thank you for your review. 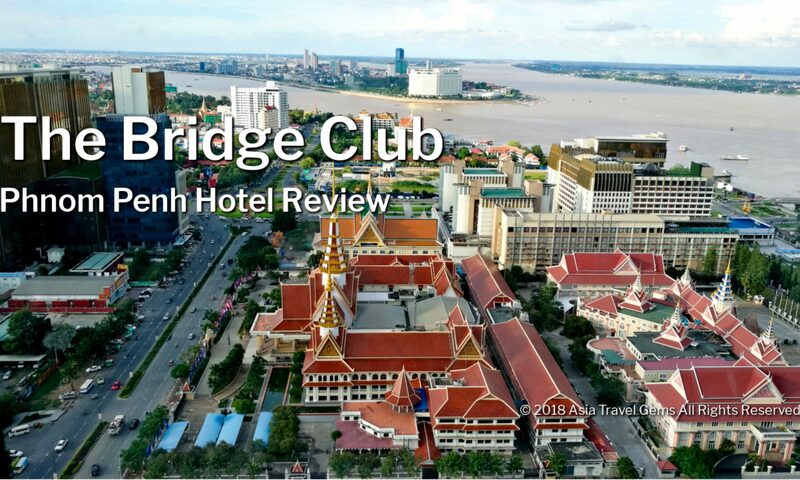 It’s so helpful to have this type of thorough review when travelling. It all looks delicious. I love Malaysian food! it reminds me of Sushi:) I’ll definitely have to add this place to my bucket list! You’re welcome, Jeremy. Glad to hear you will add this to your bucket list. 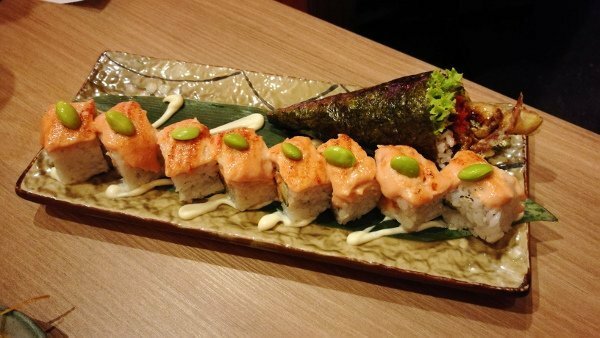 When you are in Malaysia, you must definitely try the food at Kinjuku. Oh my gosh! I love food a lot! And you just showed me a heaven. I live very close to Malaysia (I’m in Vietnam). And it’s buffet!! I’ll definitely drop by this place. And you live so close by. 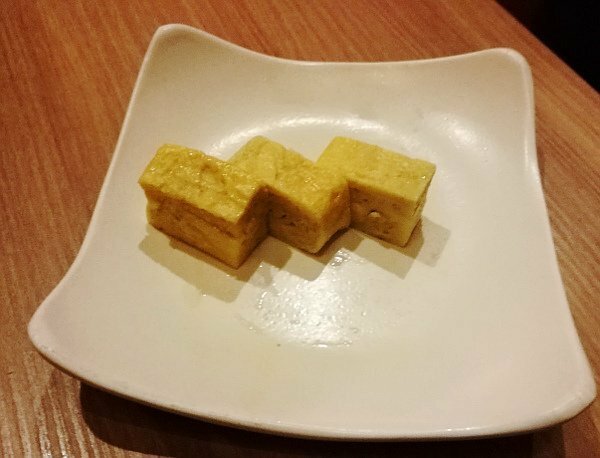 When you visit Malaysia, please try Kinjuku. The food is really yummy! And yes! It is buffet. For that price, you can order as much as you like, and as many rounds as you like. 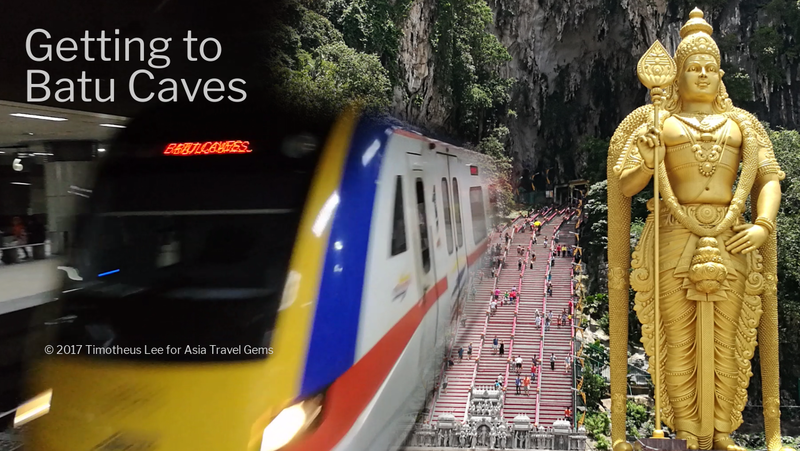 This is the first post of my recent trip to Kuala Lumpur, Ipoh and Penang in Malaysia. Please subscribe to the Best Places to Visit in Asia newsletter for updates. Previous PostPrevious Best Places To Visit In Asia by Asia Travel Gems Wishes Everyone Happy New Year 2018!